You’ll always find the highest quality at Andy’s Butcher Block, as well as fast, efficient service. 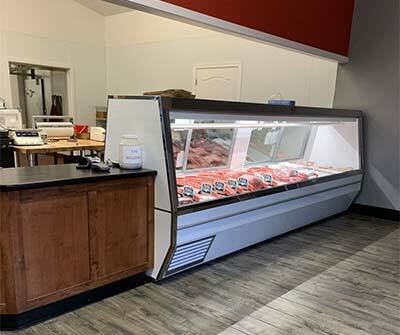 Stop in today, and see what makes Andy’s Butcher Block Orland’s meat market and deli of choice! Family owned and operated, Andy’s Butcher Block provides the kind of quality and service you can’t get at the big box chains. Andy’s Butcher Block is a top choice with the lunch crowd, who wants a delicious lunch without the wait. Their fast and efficient service makes them a frequented destination and their mouthwatering options keep customers coming back for take out day after day. 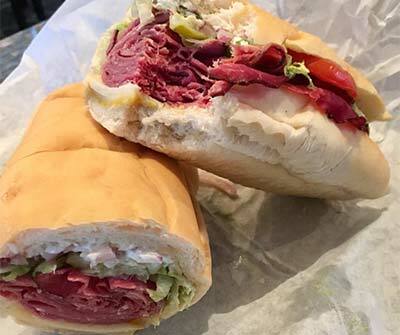 They’re also a top choice for families, thanks to Andy’s policy of cutting deli sandwiches exactly the way you want them. You’ll love all of their options for take out. 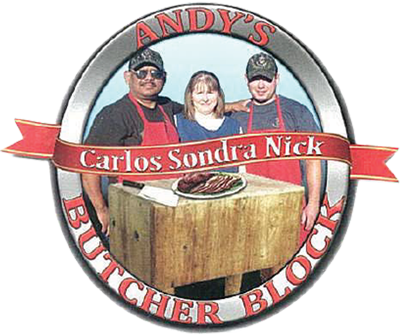 Visit Andy’s Butcher Block every Friday for their famous tri-tip barbecue! From planning family meals to hosting large parties, Andy’s Butcher Block will happily customize your order based on your specific needs. Dedicated to community and family, each year the Galvan family provides a $2,000 memorial scholarship to two local high school students in honor of their youngest son. Call or email them today to learn more. Andy’s Butcher Block is a custom meat market and deli offering the freshest beef, pork, chicken and deli cuts. In addition we process both domestic and wild game. We feature choice Black Angus meat out of Kansas, a renowned company with more than 100 years in business. We also offer delicious Black Cannon grain fed beef from Kansas City. Let us customize your order to meet your specific needs! Be sure to stop by our deli for fresh sandwiches made to order, and cut according to your specifications. And don’t forget to visit us every Friday for our all day tri-tip barbecue! Click here to see our meat packages! From family meals to fast, delicious lunches, Andy’s Butcher Block is the place to go! Questions? Call or email us today.